Boston is a bustling city filled with hotels worth a stay, but sometimes the quiet intimacy of a Bed and Breakfast is preferred. 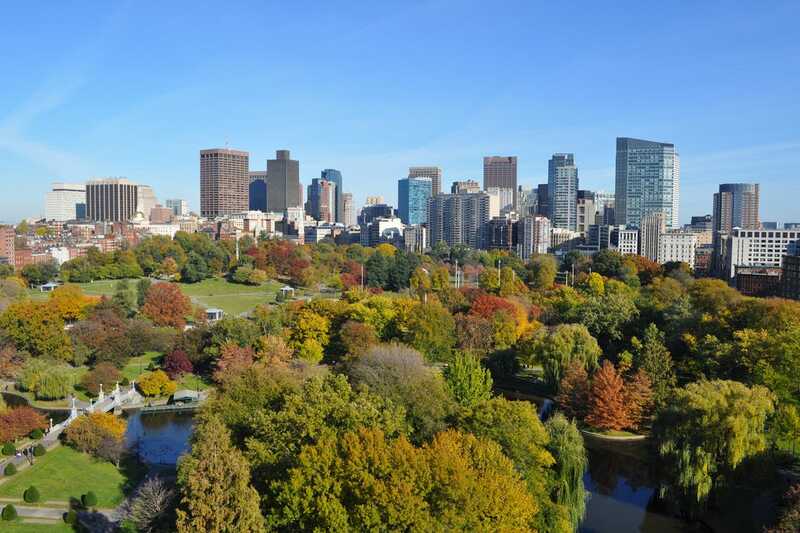 Boston has a stellar selection of Bed and Breakfasts where you can enjoy an inner city stay at a fraction of the price you'd pay at larger hotels. Check into The College Club Bed & Breakfast Boston where comfortable and often affordable accommodations await, luxurious rooms are yours for the night and are central to everything from it's Back Bay outpost. When staying at a Bed and Breakfast, you'll often find yourself making friends with the hosts. An intimate atmosphere lends itself to friendly visitors and workers who, often living on the premises themselves, are always willing to accommodate your needs. When you want to leave the long lines and mazes of hotel floors behind, enjoy a private room just a few feet from the entrance, like those at the Colonel Roger Brown House Bed and Breakfast Concord, you'll find yourself staying in someplace truly special. This Bed and Breakfast is historically relevant and set in suburban Concord. Cambridge is a popular locale for Bed and Breakfasts, where inn keepers transform multi-family homes into ideally located accommodations for your enjoyment. Ease of access to the MBTA and area attractions draw crowds looking to stay in someplace a bit more intimate. 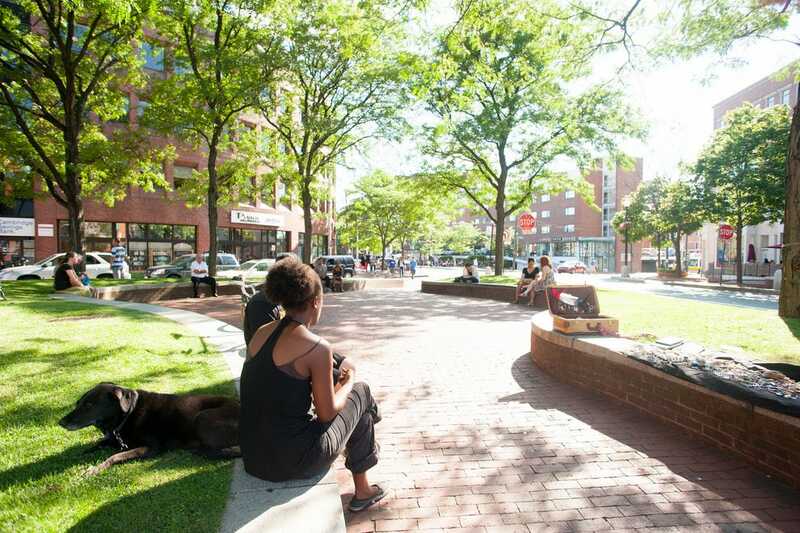 You're sure to enjoy a friendly stay at A Friendly Inn at Harvard Square. This Bed and Breakfast is a must for those who want accommodations that are staffed 24 hours a day, yet prefer the feel of a Bed and Breakfast over a traditional, large hotel. With wireless internet in every room, you can stay connected while staying in a Victorian setting. 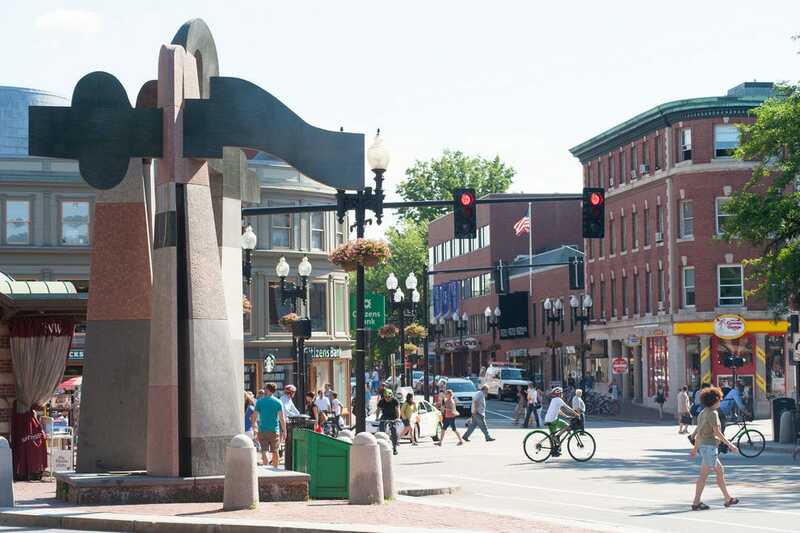 Walkable to many Cambridge attractions, and accessible via MBTA, you'll find getting around Cambridge and Boston quite simple from A Friendly Inn at Harvard Square. Costing far less than a large hotel, a Friendly Inn at Harvard Squares lets you save your money for exploration. Two blocks away from Harvard Yard you'll find the quaint accommodations of A Bed and Breakfast in Cambridge. Located in the historical district of Cambridge, a mere ten minute walk from Harvard Sq, is this B & B known for its "simplicity of design and crispness of detail." This B&B is reasonably priced, and open all year. Containing only three guest rooms and one shared bath, it is an intimate experience putting you close to other guests and inn keepers. Those who enjoy close quarters should plan a stay here where the location is excellent, allowing you to explore the city quite easily. This Boston, Massachusetts Bed and Breakfast has twenty five guestrooms in two restored 19th century brownstones, offering appealing accommodations at reasonable rates right on the T. When you stay at the Beacon Inn Brookline, you'll have the opportunity to experience old Victorian surroundings coupled with modern comforts in a prime location. The large guest rooms, and classic atmosphere enhance your stay at the Beacon Inn Brookline. With free wireless internet and cable TV in every guest room, you can rest assured you won't have to go without your technology for even a day, allowing you to stay connected when need be. Although the house was built in 1775, and is on the National Register of Historic Places, it is one well kept Bed and Breakfast. Roger Brown was a Concord minuteman, who bravely fought when called to battle during the construction of this very home. Now offering five separate furnished bedroom units with kitchenettes this B&B is perfect for those looking for a unique piece of New England history. Many features are original yet the rooms of this Concord Bed and Breakfast are updated, and even include high-speed wireless Internet connections. 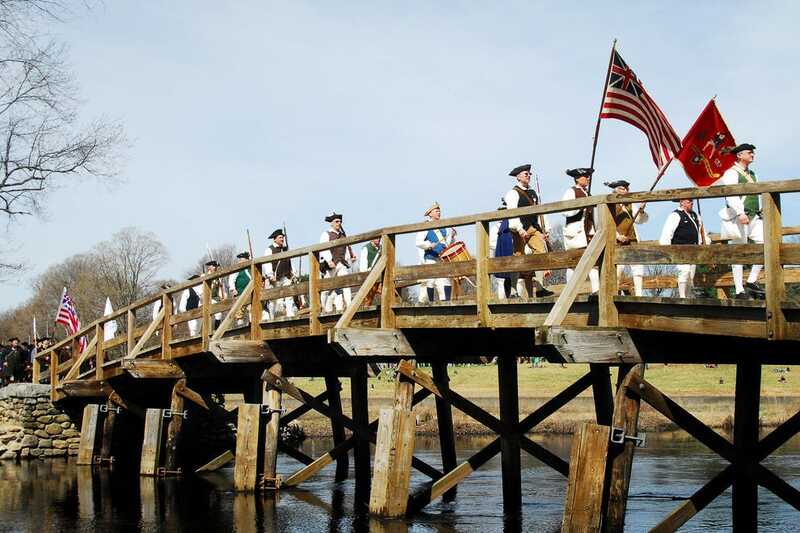 Best of all, you'll be close to historically relevant sites in Concord, Lexington and Boston proper. Unparalleled service in a friendly atmosphere that feels like home, is what the Harding House is known for. Add to that a prime location just minutes from MIT, Harvard, and downtown Boston and you are sure to be pleased with your stay at this B&B. Your stay at this updated 1860's Victorian includes a full breakfast, wireless internet, free local calls, parking, museum passes, fresh baked treats and wine & cheese. With only 14 spacious and bright guest rooms, each with an en suite full bath you'll feel right at home. Amenities are equal to those of a modern hotel, but the charming atmosphere is representative of a bygone era. When you want to stay on the water (seasonally) book a boat. 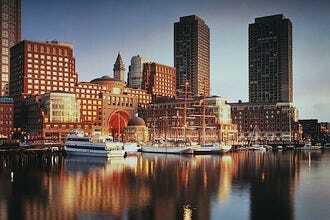 Bed and Breakfast Afloat allows you to enjoy Boston from your Harbor side accommodations. You'll be rocked to sleep each evening by the gentle wave rolling beneath your vessel, and woken each day to the sounds of the marina. 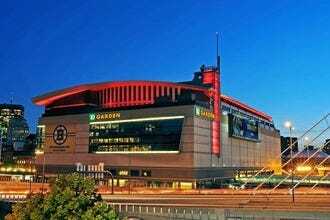 All the while, you'll be in the heart of Boston. 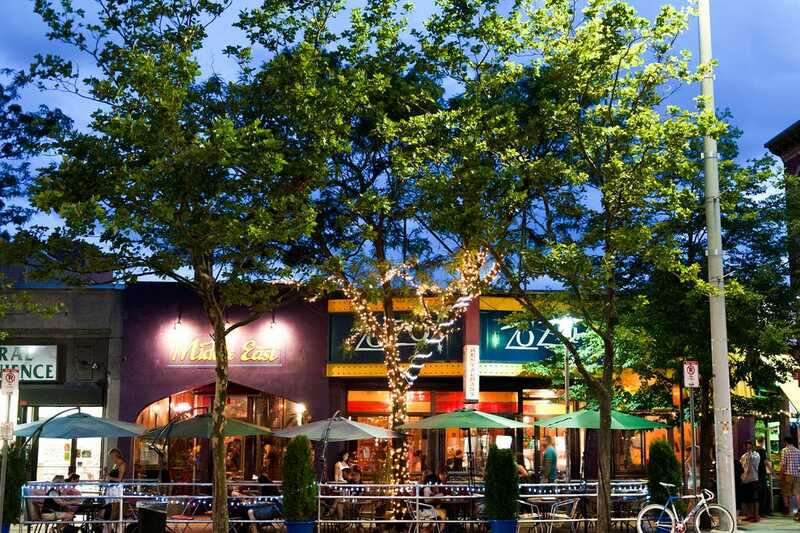 Set near many of Boston's best attractions, you can spend the days exploring before returning to your unique accommodations. Seven options allow for group size or boat sharing. You can enjoy accommodations on dockside chalets, sailboats or motor yachts. 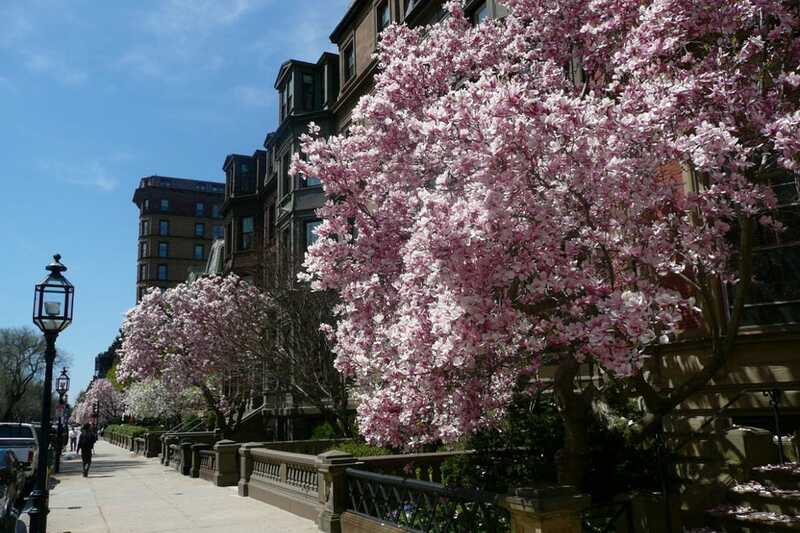 Located in Boston's Back Bay you'll find a bed and breakfast retreat at the Oasis Guest House. Simple accommodations, allow for reasonable prices while putting you within walking distance of many of Boston's best attractions. Featuring a welcoming living room for lounging indoors and a deck for when you'd prefer to relax outdoors, the Oasis Guest House is a Bed and Breakfast that allows you to relax outside of your room. 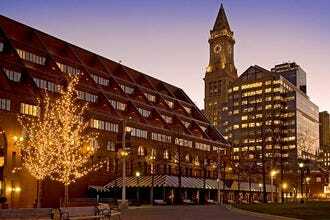 Add complimentary breakfast to the list of amenities and you can set off to enjoy Boston with a full stomach. Some rooms offer private baths while others have shared baths within the hallway. 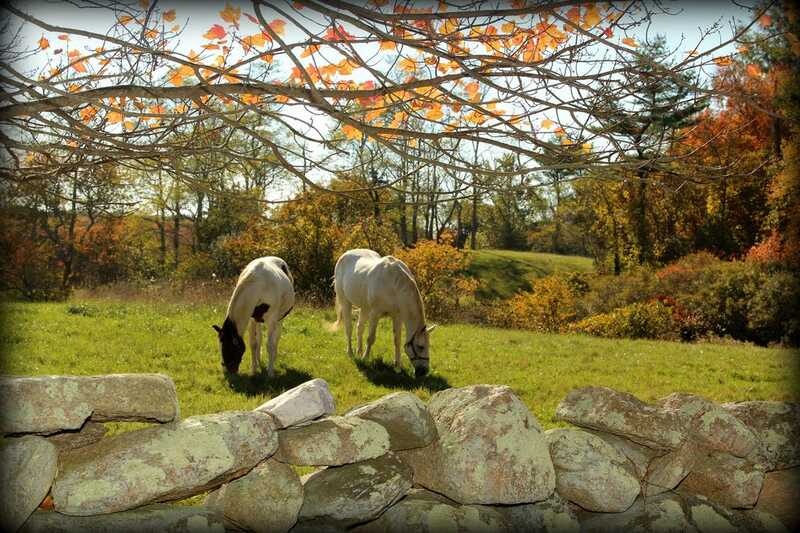 Let romance blossom at The Inn on the Horse Farm. This country retreat, a mere 18 mile west of downtown Boston, has room to relax and roam. 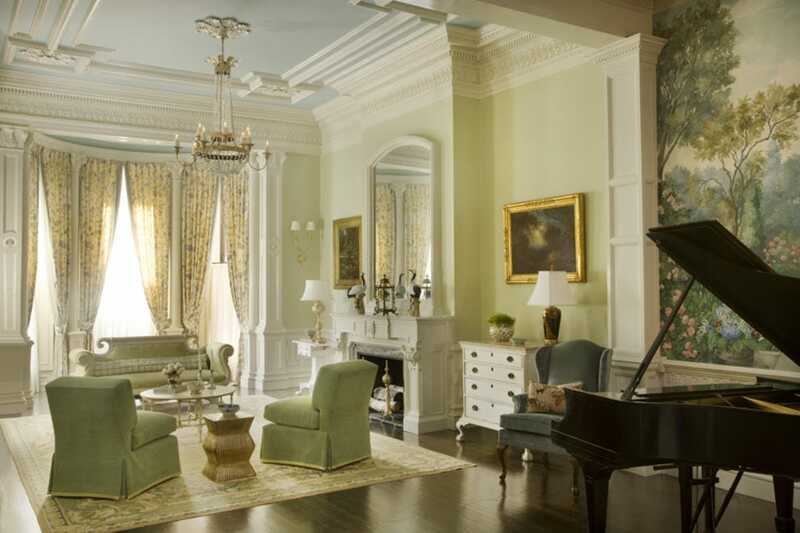 A Double-Parlour is prime for kicking back, and their Grand Piano welcomes guests to try a tune. A full breakfast is served in your choice of location:the Veranda, under the Maple Tree, or in Ye Olde World Cafe. Each room is uniquely decorated with antiques, and of course equine art (it is a horse farm after all). While here be sure to enjoy the grounds. You can visit with the horses, sit and relax by the pond, or just swing away in the double swing hanging from the one hundred plus year old Ash tree. 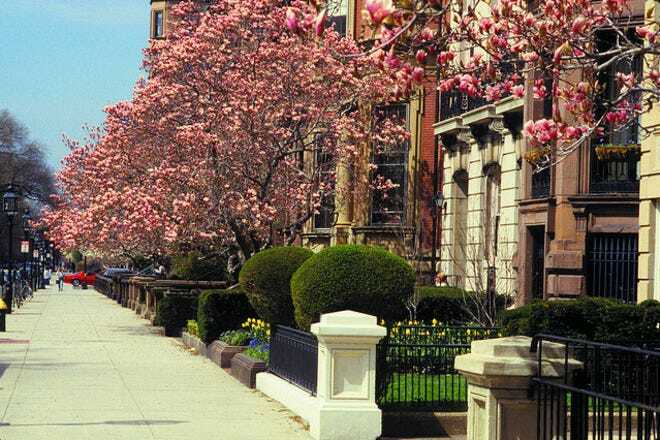 Beacon Hill is an address people long to have, and it can be yours for the duration of your Boston stay when you chooses The John Jeffries House. This elegant 46-room bed and breakfast inn located in the heart of Boston is your home-away-from-home. Complete with room service, a flower garden, and kitchenettes in most rooms, The John Jefferies House has charm and sophistication. 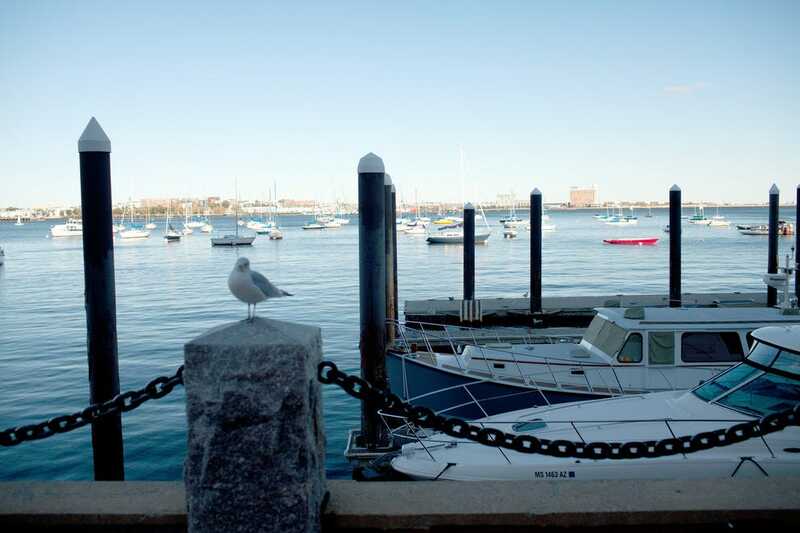 Within walking distance you will find the Charles River, Boston Common, the Museum of Science, Faneuil Hall Marketplace, and the Fleet Center. And best of all the low room rates are a refreshing alternative to those of Boston's modern high-rise hotels. The College Club offers eleven guest rooms in the heart of the Back Bay. Many rooms have shared baths, but that is a small price to pay when you're saving so much and still staying in a location that is central to everything Boston has to offer. Recently renovated, the College Club is clean, and modern, yet still filled with the charm of the past. Functioning more as a bed and breakfast than a big hotel, the college club offers guest a complimentary breakfast in their lovely dining room. 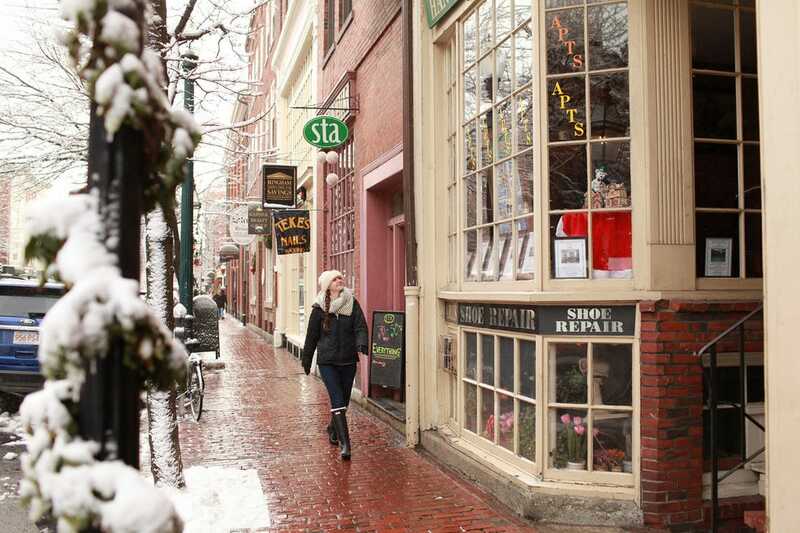 Wake up and walk to the Theater District, Beacon Hill, the Public Garden, and Copley Square or to one of the many popular restaurants and stores within walking distance of The College Club.